So! 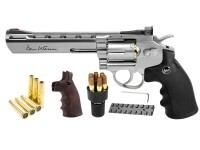 The Dan wesson revolver bb gun can shoot pellets too? 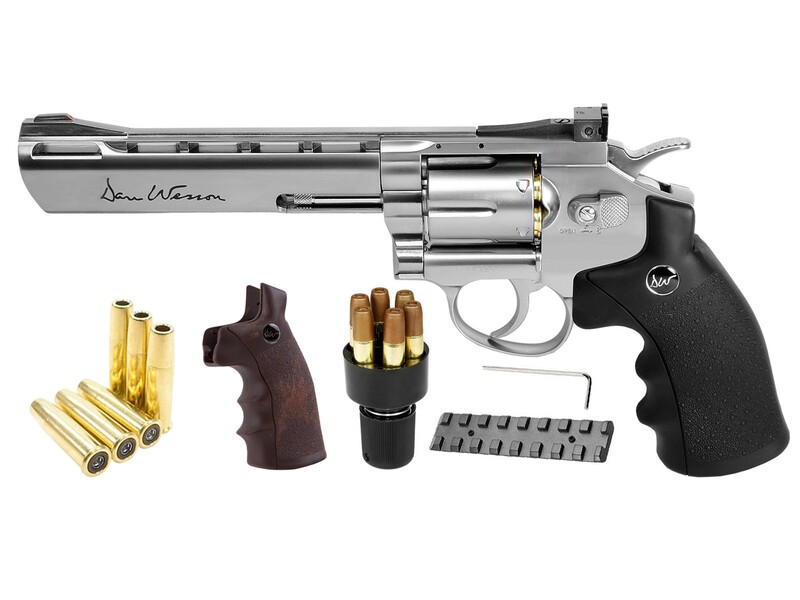 Dan Wesson 6" Barrel CO2 BB Revolver Kit includes: revolver, detachable Weaver rail, speedloader and 6 BB shells**, 6 pellet revolver shells, and Dan Wesson brown AND black revolver Grips.